17 Dec 2018 --- School-based nutrition programs and recommendations promote healthier eating habits and result in a lower body mass index (BMI) among middle schoolers, says a recent study by the Yale School of Public Health and the Rudd Center for Food Policy and Obesity at the University of Connecticut. The findings indicate the importance of promoting health in schools to help mitigate childhood obesity rates, note the researchers. Published in the American Journal of Preventive Medicine, the study found that students from schools with improved nutritional policies and programs had healthier BMI track-records and better eating habits than their peers from schools lacking dietary programs. The study followed 600 middle school students from 12 New Haven, Connecticut, US, schools for five years. Schools that didn’t receive support to implement nutritional policies and programs showed a 3 to 4 percent increase in BMI across their student body compared to schools which had enhanced support in implementing such policies and programs. These schools showed a less than 1 percent increase in students’ BMI. “These findings can guide future school and community interventions. 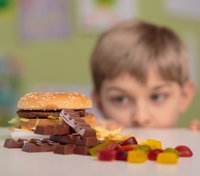 Childhood obesity is a serious health threat, and schools are a vital way to reach children and their families to reduce risks and promote health,” says the study’s lead author, Jeannette Ickovics, Professor of Social and Behavioral Sciences at the Yale School of Public Health. “These findings strongly support previous administration policies that provide healthier food for all children in public schools,” she adds. Click to EnlargeLast week, the US Department of Agriculture (USDA) amended the nutrition rules for school meals established under the administration of former US president Barack Obama, meaning that white bread and low-fat, flavored milk will be back on the menu across US school cafeterias. The researchers analyzed behavioral and biological indicators and followed the students throughout middle school. The results of the study are important as it is the first school-based policy intervention study that was carried out through the collaboration of the universities with the community, say the researchers. 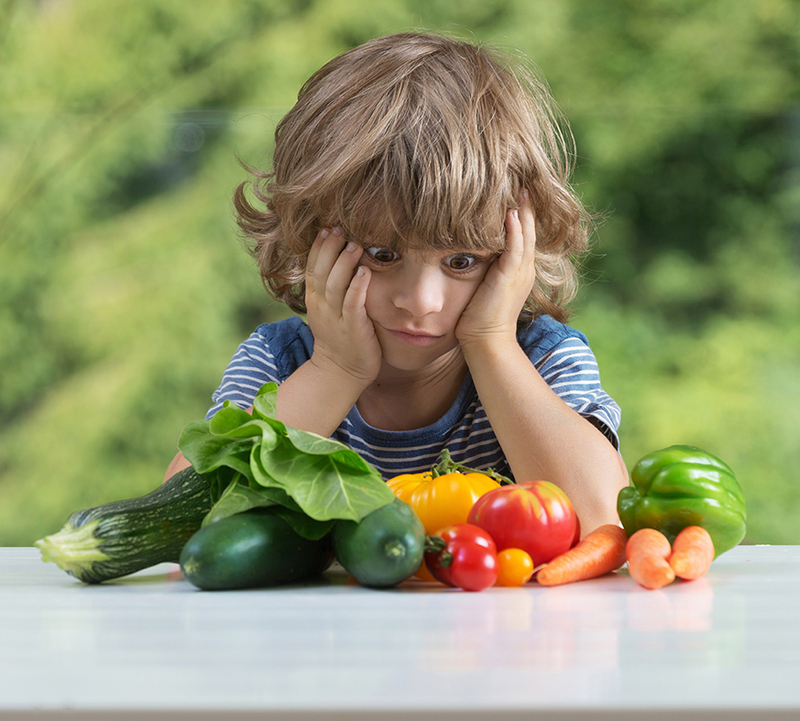 “This is some of the strongest evidence we have to date that nutrition education and promoting healthy eating behaviors in the classroom and cafeteria can have a meaningful impact on children's health,” says Marlene Schwartz, Director of the Rudd Center and senior study author. “These findings can inform how we approach federal wellness policy requirements and implementation in schools to help mitigate childhood obesity,” Schwartz adds. Ensuring that all school-based meals met federal nutritional criteria. Providing nutritional newsletters for students and their families. School-wide campaigns to limit sugary drinks and encourage the consumption of water. Limiting the use of food or beverages as rewards for academic performance or good behavior. Additionally, the researchers implemented a series of policies to promote physical activity, to figure out if that would impact BMI. The results found that this had no significant impact on BMI. According to the study, more than one in five US teens are obese and one in two teens is overweight or obese. Overweight and obesity early in life contributes to a number of health issues across one’s lifespan, including hypertension, diabetes and depression, all of which may shorten life expectancy.